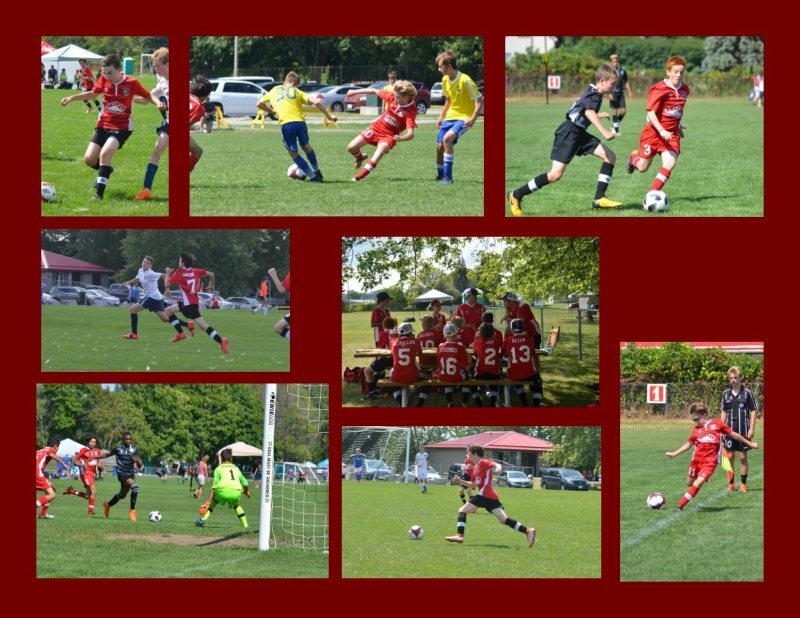 Puslinch Predators BU13 were out in Trenton this past weekend for the Cameron Memorial Tournament. 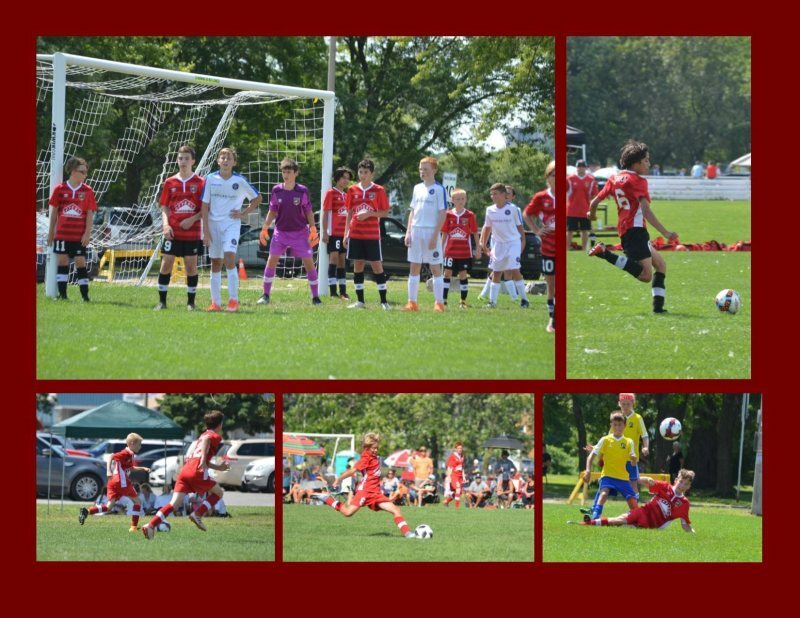 The boys worked hard and played well all weekend. With an amazing push and hard work they lost out going to the finals by only one goal. We are all PMSC proud of the effort and play, they left it all out on the pitch.